Both honey and lemon are easily available ingredients in our pantry. While they add great taste to our food, they also have amazing skin benefits. Lemon is rich in vitamin C. The citric acid in lemon can kill acne causing bacteria. 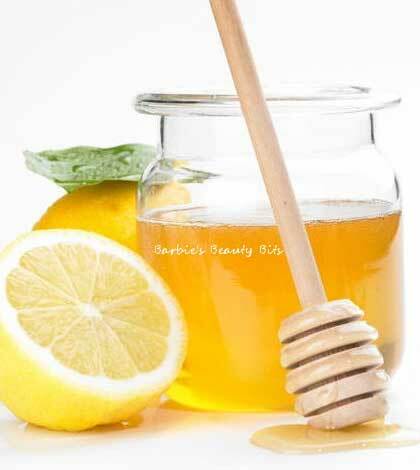 Both lemon and honey lighten the complexion and remove tanning to an extent. Lemon helps clear out your blackheads, cleanses the skin of excess oil and helps preventing acne. Honey, on the other hand is a humectant and helps moisturize the skin and make it soft and supple. It is both anti-inflammatory and anti-bacterial. So that’s double power to counter your acne. You can mix honey with a variety of ingredients like milk, fruits or apply it by itself to get great looking skin! 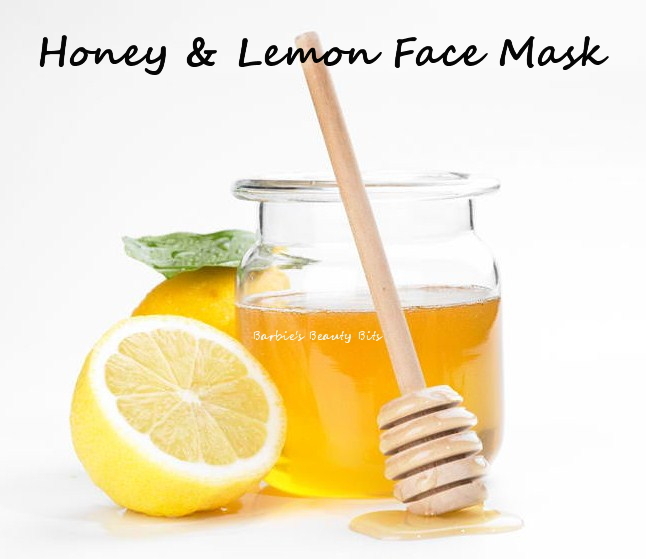 Today, however, we combine honey with the equally versatile lemon in order to make a facial mask that will gently cleanse the skin, reduce the inflammation in the skin, even out your skin tone and leave it really smooth to touch. In a bowl, add one tea spoonful of honey. Now, squeeze the juice of half a lemon into it. I also grated a little bit of lemon zest for an added freshness and better exfoliation. Mix the ingredients well. Wash your face with water and steam your face for a few minutes. This will help open up the pores. If you cannot steam, then dip a thick towel in hot water and cover your face with it for a few minutes. Tie your hair up and if possible secure it with a bandana since you do not want the mask sticking onto it. Now, gently rub in the mask onto your face, working on the oily areas and blemishes. Spread it all over the face, avoiding the eyes and leave it on for about half hour. You might feel a mild tingling sensation due to the lemon. Wash it off with cold water and pat your skin dry. You will be able to notice that your skin is clearer and brighter than before. Lemon exfoliates the skin and will help reduce the occurrence of acne. Honey will keep your skin moisturized. The mask is suitable for all skin types. Repeated usage will help lighten the skin tone and also reduce your acne troubles. You can do the half hour routine once in a week for great results. Or better still, keep a jar of honey handy and add a few drops of lime juice to a spoon of honey on a daily basis and simply use it in the place of your face wash once in a day. 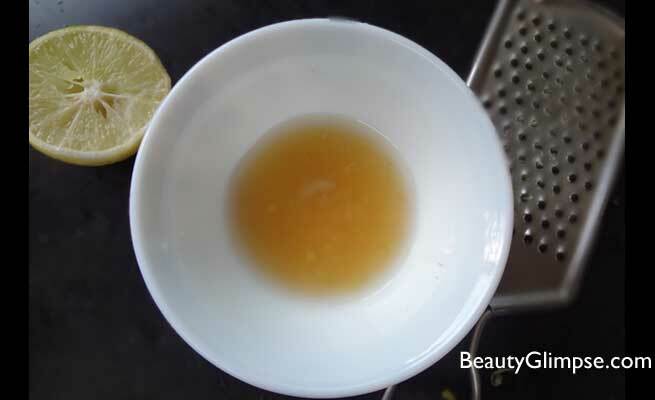 So the next time you feel lazy about keeping your salon appointment but want to spruce up your skin, try this homemade mask for a change and you will become a fan, like me.